Chances are you have given blood at some point in your life- it’s a great feeling! Did you know that your pup can offer the same favor to his canine comrades? OVRS runs its very own canine blood bank called Buddies for Life which collects and stores blood products that can be used to treat a variety of doggie problems including blood loss, immune mediated diseases, genetic disorders, and more! Volunteers to donate blood are always needed. The Buddies for Life Blood Bank will be hosting a blood drive on June 2nd. A donation of your time and your dog’s blood can help save many lives, through the over 400 transfusions OVRS performs every year. Because of the physical demands required when donating blood, donors should be in good general health, over 50 pounds, and between 1 and 7 years of age. 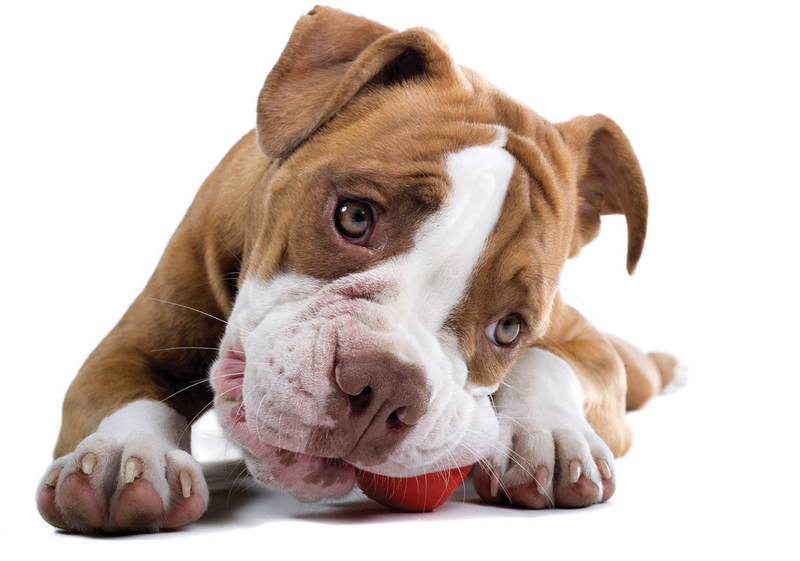 Dogs that have a generally outgoing and friendly disposition are best suited to the rigors of donation. If you think that your dog might have what it takes to be a donor, or if you would like more information regarding our blood bank, please download the donation form or contact us at bloodbank@ovrs.com.